So youve been searching for that perfect house to call a home and you finally found one! The price is right, and in such a competitive market you want to make sure you make a good offer so that you can guarantee your dream of making this house yours comes true! This tip or step really should take place before you start your home search process. As weve mentioned before, getting pre-approved is one of many steps that will show home sellers that you are serious about buying, and will allow you to make your offer with the confidence of knowing that you have already been approved for a mortgage for that amount. You will also need to know if you are prepared to make any repairs that may need to be made to the house (ex: new roof, new furnace). According to the latest Existing Home Sales Report, the inventory of homes for sale is currently at a 4.7-month supply. This is well below the 6-month supply that is needed for a normal market. Buyer demand has continued to outpace the supply of homes for sale, causing buyers to compete with each other for their dream home. It's likely that you'll get at least one counteroffer from the sellers so be prepared. The two things most likely to be negotiated are the selling price and closing date. Given that, you'll be glad you did your homework first to understand how much you can afford. 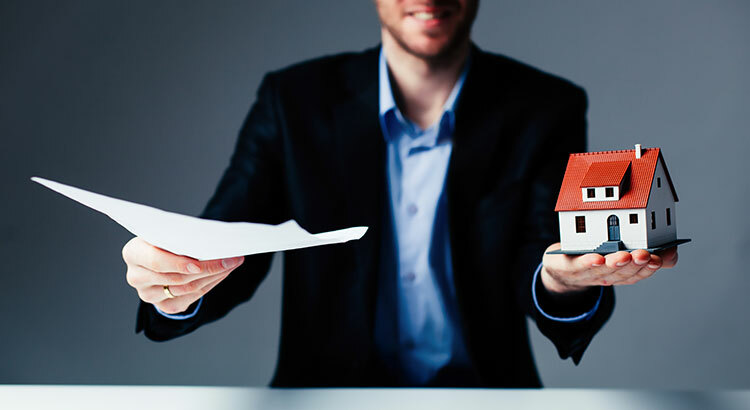 Whether buying your first home or your fifth, having a local real estate professional who is an expert in their market on your side is your best bet to make sure the process goes smoothly. Lets get together and see if we can make your dreams of homeownership a reality!